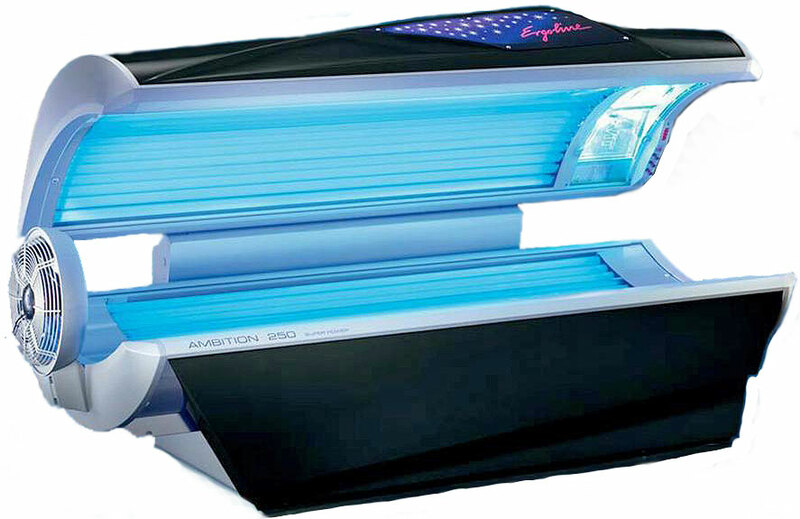 The sunbed: The positive effects of tanning far outweigh the negative effects. The Sunbed reduces the risk of many diseases and can be an asset to human health. Home Uncategorized	Is the sunbed a Gianus Bifrons (two-headed god)?